Little Green Thumbs is delivered locally by a network of non-profit and educational organizations, each serving their unique geographical region. This local hands-on support for teachers and schools is an important aspect of the LGT program, and our collective network helps to mobilize knowledge and skills and inspire ongoing innovation. 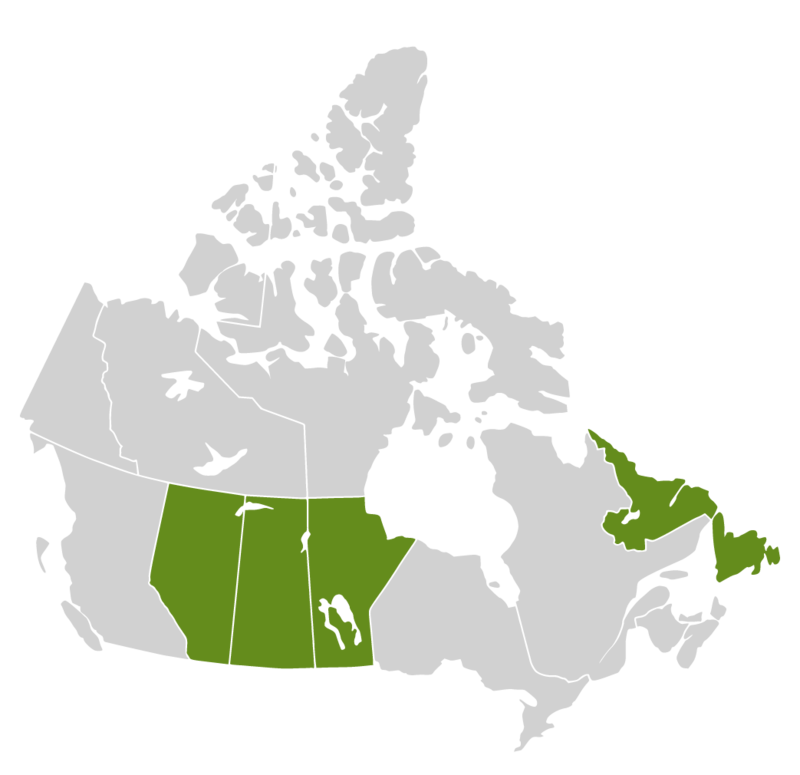 Currently, Little Green Thumbs is growing in Saskatchewan, Manitoba, Alberta and Newfoundland.